The SharesPost marketplace makes it easy to research private growth companies and trade both their traditional and digital securities. 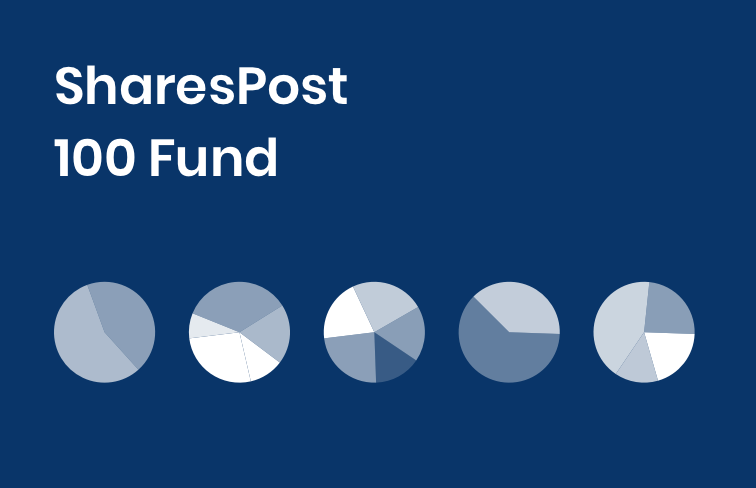 The SharesPost 100 Fund is a closed-end interval fund that offers individuals and family offices an effective way to invest in the venture-backed asset class. 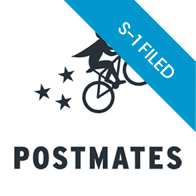 This fund is available to all SharesPost marketplace members, with investments starting at $2,500. Lyft is a peer to peer ride sharing service founded by Logan Green and John Zimmer in 2009. The company is headquartered in San Francisco, CA, and operates in over 300 cities, primarily in the US and has recently expanded into Canada in Dec 2017. Lyft’s services include Lyft - the primary ride sharing service, Lyft scooter – a scooter rental service in select cities, Lyft Business – ride hailing service catered towards business customers and soon to come Lyft Bike - a bike rental service through its recent acquisition of Motivate. The company is also innovating in the on-demand transportation space with futuristic products such as self-driving cars. 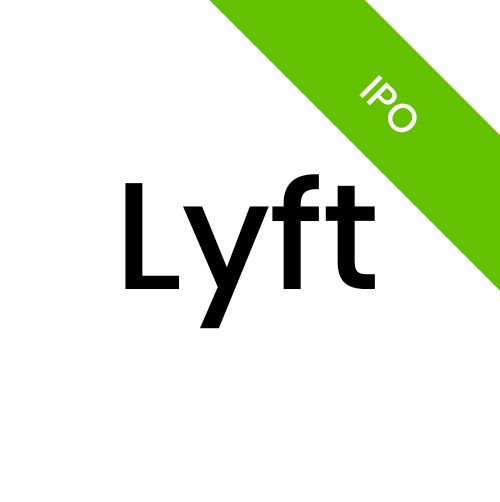 Lyft is in talks with investment banks in preparation for a public offering in 2019. 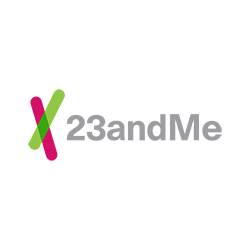 23andMe was founded on April 1, 2006 by Anne Wojcicki and Linda Avery. The company offers consumer genetic testing as well as supports genetic research. The consumer genetics and research platform give customers interactive, web-based access to their genetic profile. 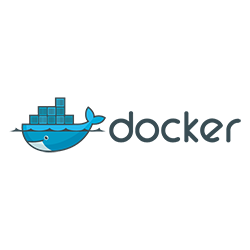 They regularly increase the capabilities of the platform giving users more insight into their DNA. 23andMe was named by MIT Technology Review to its “50 Smartest Companies, 2017” List, and named one of Fast Company’s “25 Brands That Matter Now, 2017”. According to the company, 23andMe has millions of customers worldwide, and approximately 85% consented to participate in research. 23andMe is located in Mountain View, CA. As of December 2018. Dataminr transforms real-time data from Twitter and other public sources into actionable signals, identifying the most relevant information for clients in finance, public sector, news, security and crisis management. DataMinr provides solutions for Corporate Security, Finance, Public Sector, and News Media companies to help discover high-impact events instantly and critical breaking information long before it’s in the news. 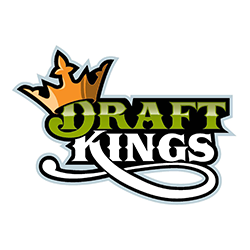 The company was founded in 2009 by Ted Bailey, Jeff Kinsey, and Sam Hendel and is currently headquartered in New York. 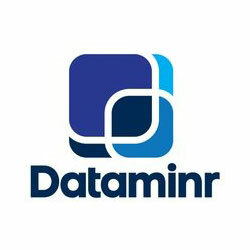 Dataminr’s competitive advantage is the company’s access to Twitter’s firehouse API, which provides access to all tweets posted in real-time. 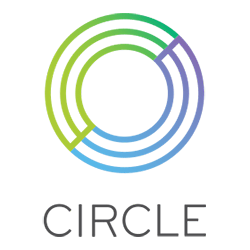 Circle Internet Financial is a global internet finance company, built on blockchain technology and powered by crypto assets. With Circle Pay, everyone can send money like a text, instant, secure and free. Circle Invest, let’s anyone buy and sell crypto assets. 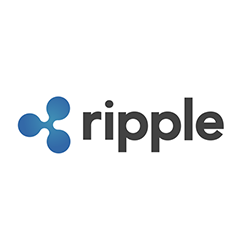 It also runs Circle Trade, an over-the-counter (OTC) trading desk for large cryptocurrency investors. According to the company, Circle directly trade over $2 billion per month in crypto assets. In Feb 2018, Circle announced that it acquires Poloniex, a leading token exchange platform. Lime operates a scooter and bike sharing platform designed to improve urban mobility and last-mile transportation. Lime's platform enables users to rent from the company's fleet of smart-bikes and smart-scooters on-demand using their smart-phones. According to the company, OpenX provides one of the largest, most efficient and highest quality programmatic ad exchanges, supply-side platform powered by its Demand Fusion technology that merges network and real-time bidding, as well as a comprehensive ad server. Tanium is transforming IT security and systems management. 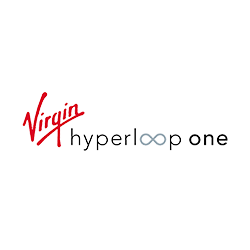 It is the industry’s only platform capable of delivering 15-seconds visibility and control over millions of geographically distributed endpoints, from laptops to desktops to virtual machines to ATMs. 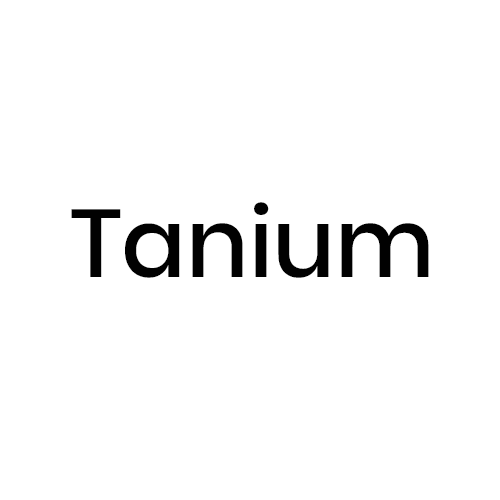 Instead of relying on data that is hours, days or weeks old, Tanium technology provided security and IT teams accurate and complete data that is only seconds old with the unique ability to make changes across the enterprise in seconds, as well. Social Finance (SoFi), a leader in marketplace lending and the largest provider of student loan refinancing, offers student loan refinancing, mortgages, mortgage refinancing, and personal loans. The company has streamlined the lending process with online application, mobile document upload and customers service via text, email or phone. Unlike traditional lenders, SoFi’s community-based model offers borrowers benefits including career coaching, entrepreneurship support and unemployment protection. Optimizely is a global Web optimization platform that provides A/B and multivariate testing for individuals with and without technical expertise. The platform empowers organizations to conceive and run experiments that help them make better data-driven decisions. A/B testing is a simple way to test changes to a website page against the current design and determine which ones produce positive results. 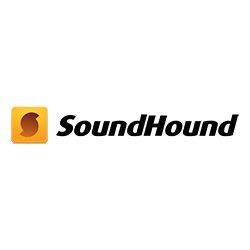 SoundHound enables humans to interact with things around them in the same way we interact with each other: by speaking to mobile phones, cars, TVs, coffee machines, and every other part of the “connected world”. The company’s Hound app gives users fast and deep results, whether the user is looking up the weather, placing a phone call, finding a hotel that matches detailed criteria, or navigating to an address. Through the Houndify platform, the company empowers developers to build voice-enabled apps, services and devices. Lastly, the SoundHound app applies the company’s technology to music, enabling people to discover, explore, and share the music around them. SharesPost is the leading global marketplace for trading private company shares and digital securities. Since 2009, SharesPost has worked with hundreds of leading private growth companies to close thousands of successful client investments. 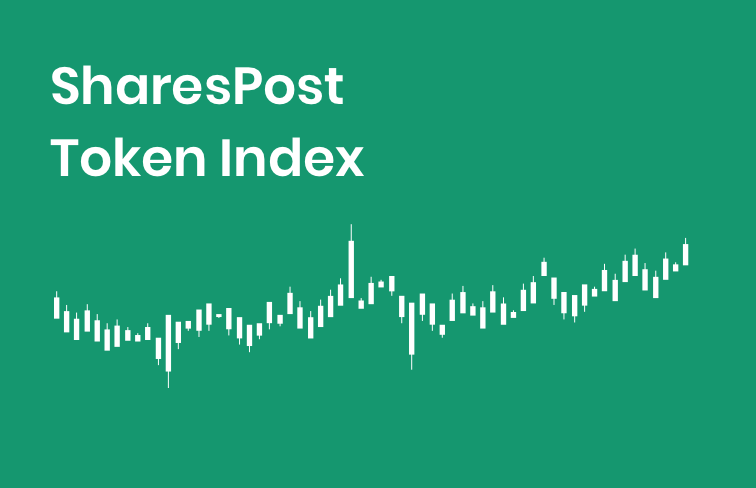 SharesPost’s marketplace includes tens of thousands of registered institutions, family offices, and individual investors seeking to buy and sell private company shares and digital securities. 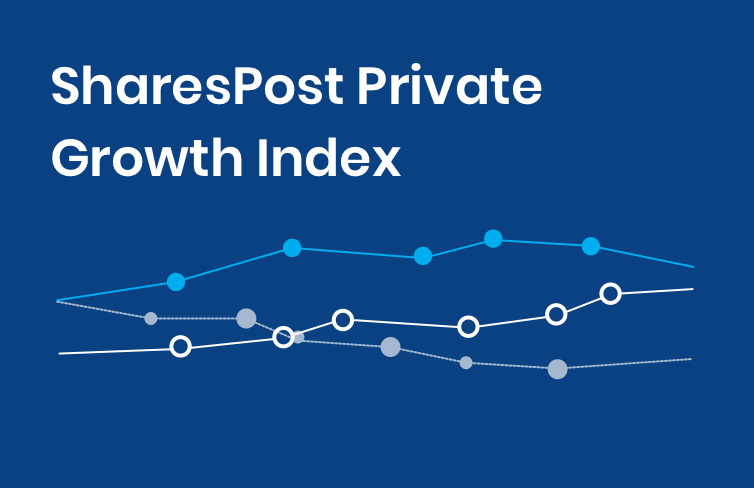 SharesPost connects you with the expertise, data, and analysis you need to navigate the private market with confidence. Our proprietary trading data, broad access to leading private growth companies, and global team of research analysts provide our clients with unique insights and analysis. Get data-based research, detailed reports, and unique insights on private companies and trends.